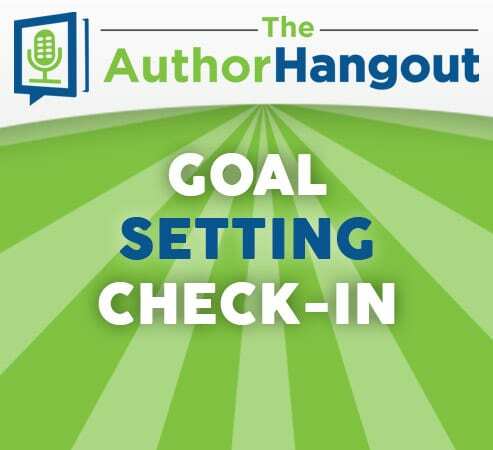 In this episode, Shawn looks back at the goal setting episode from the beginning of the year. 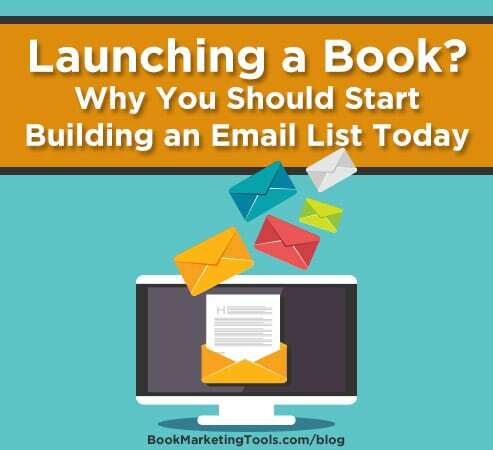 Have your author goals for 2017 been put on the back burner or are they still your focus? Get some encouragement to blast through those goals! 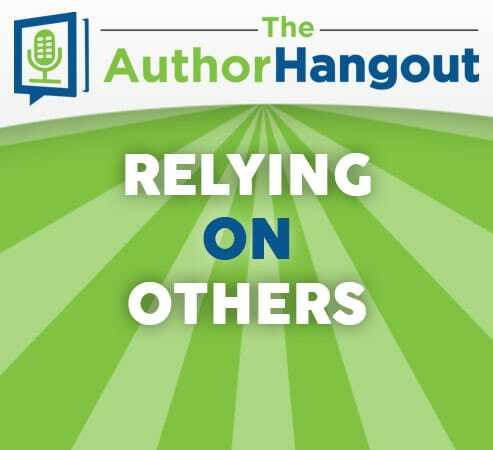 In this episode, Shawn explores one of the best AND worst parts of this whole author business and business in general: relying on others. 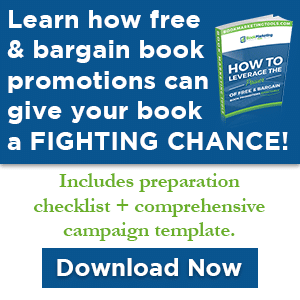 He also shows you how to prepare yourself to succeed in this ever-growing industry. 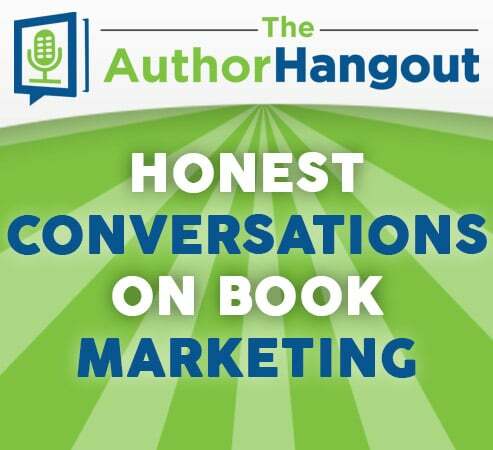 In this episode, you get a rare look inside a conversation between our host Shawn Manaher and bestselling author and book marketing coach, Chandler Bolt. Shawn just hit “record” and they kept on talking. 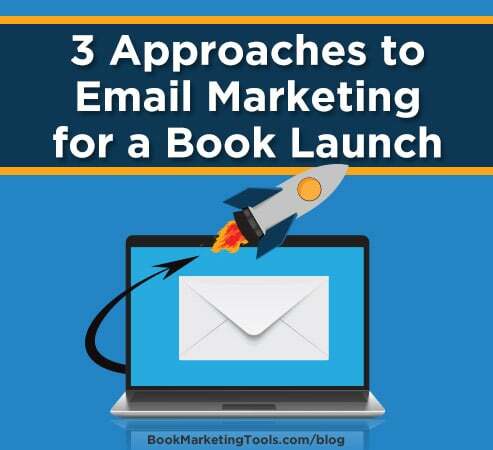 There are some great nuggets of truth that you don’t want to miss. 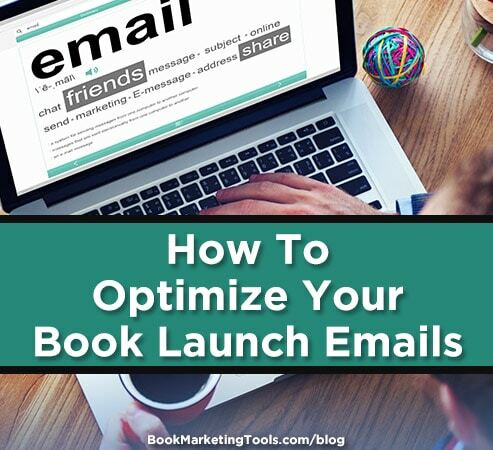 We have another quick episode for you, where Shawn explores one of the struggles that authors face when they are trying to grow their self-publishing business. Don’t miss this, as you’ll surely relate to his experience. 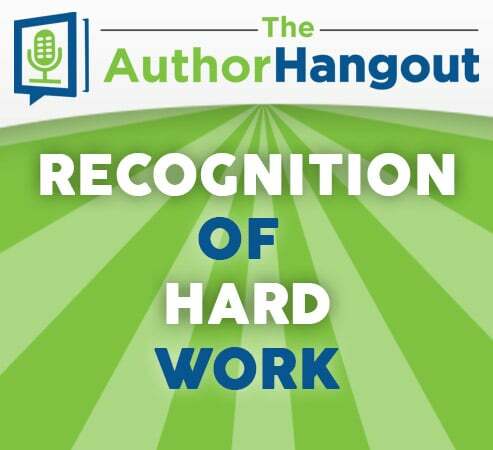 In this episode, we interviewed the Kindlepreneur himself, Dave Chesson. 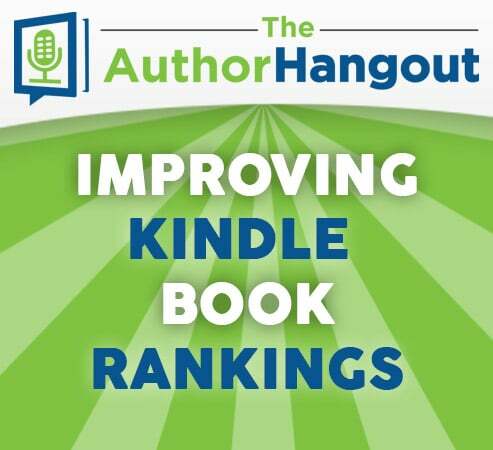 He shared great tips for authors to improve their Kindle book ranking, as well as how to get Amazon to send traffic to your book. 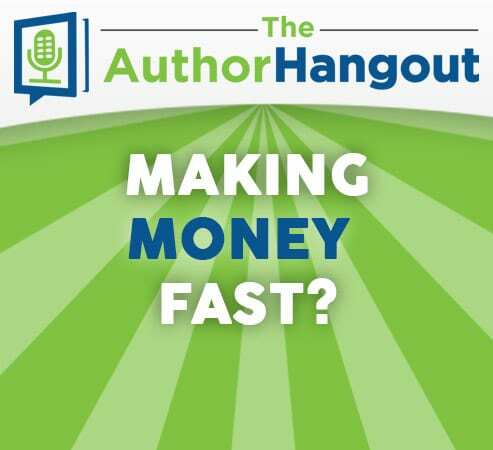 Shawn switches things up a little bit and explores an area of this business that consumes the thoughts of many self-published authors: making money fast. 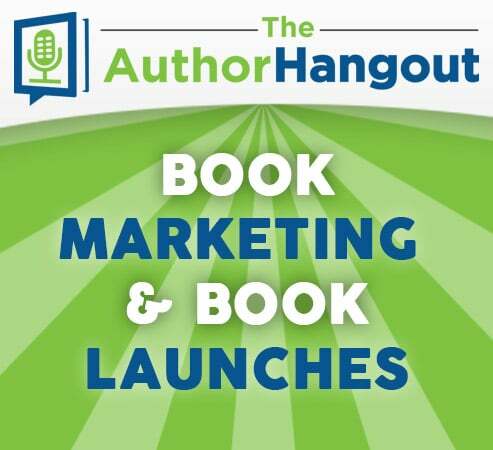 It’s not a long episode, but listen and see where you can relate with Shawn’s experiences in your own self-publishing business.